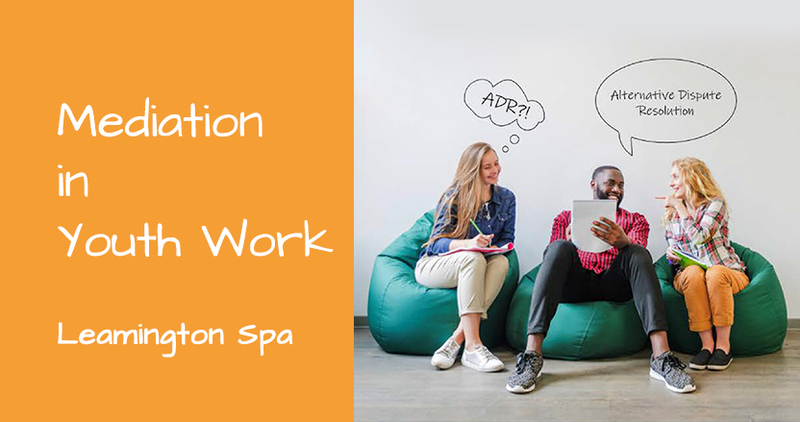 Ever since the team members of First ADR Kit underwent mediation training in 2016, the project has had a motto. “It’s never about what it’s really about!” Hearing it from our project mentor Greg that first time, the group immediately took a shine to the phrase. It was drilled into us just how important it is to keep asking questions. To never settle with the information you have, thinking that you now have a full picture of what has brought this conflict on. Greg implored us to keep digging. “Tell me more..”; “What else is there?”; “So, what about…?”, he would say. His goal was for us to get a better understanding of the difference between position and interest. The information your eyes catch about a person in a locked situation or conflict is their position. Joey wants the orange. As does Jenny. Joey wants to eat the orange. Jenny wants to slice it up and dry it. These are their positions. But Joey’s interest is to take the sting off his hunger. Jenny’s interest is to have some nice organic and colourful decorations in place for her sister’s visit later that week. It is not about the orange at all. The last several months of First ADR Kit have been mainly about testing various outputs of our project. 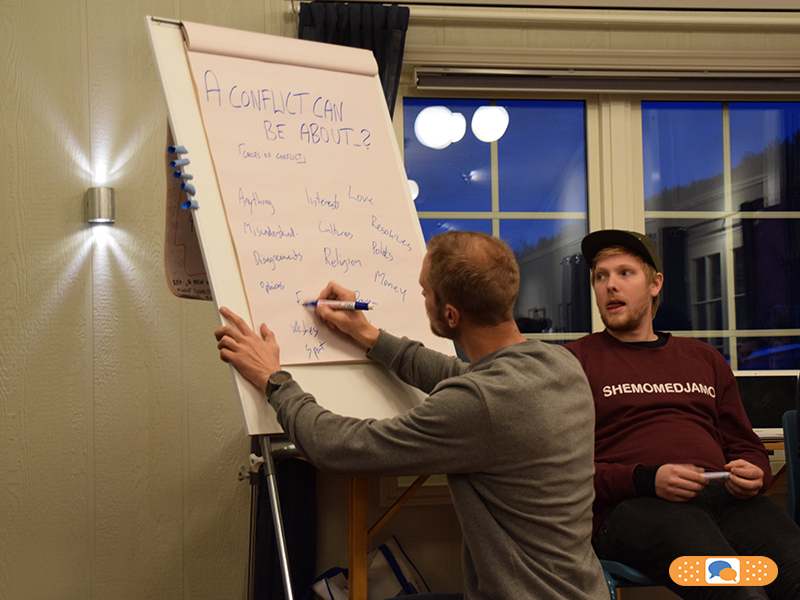 International training courses for youth workers have been one of our testing grounds, and the workshop “Categories of conflict” has been one of the more applied ones. Non-formal education offers a plethora of ways to make information stick. One of the best, in this trainer’s opinion, is to create a loophole, and then pull the rug out from under the participants’ feet for a strong a-ha moment. 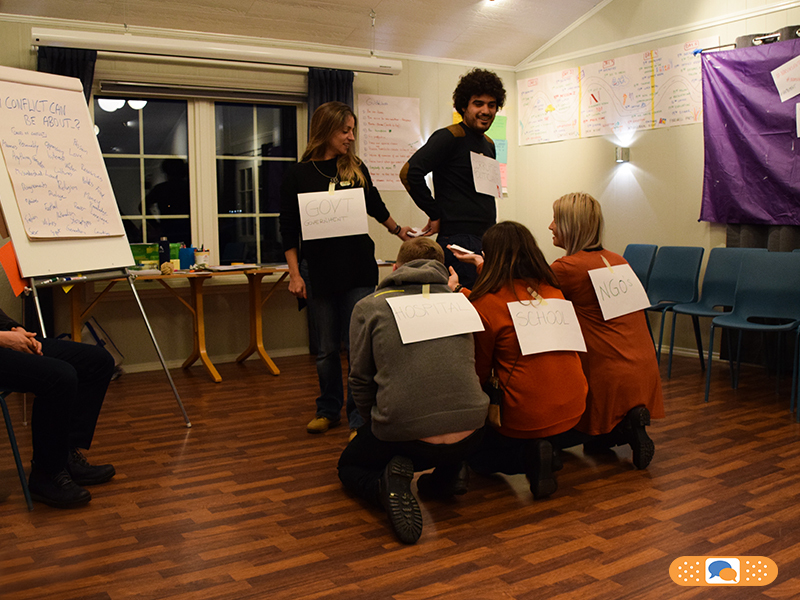 Lull the participants into thinking they have figured out what is happening, and then introduce something unexpected. 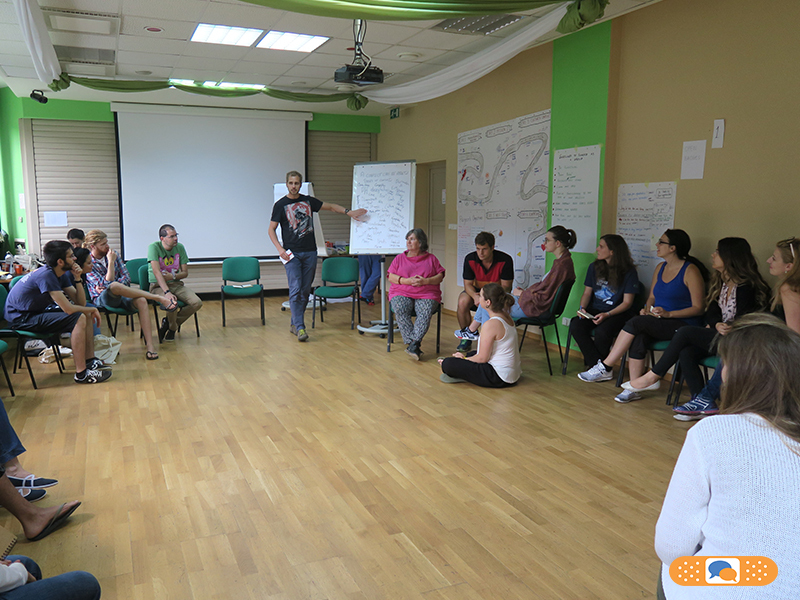 Despite having this educational weaponry, it is a challenge to put this kind of understanding into a single-session workshop. We have opted to start off with a brainstorming about what a conflict can be about. 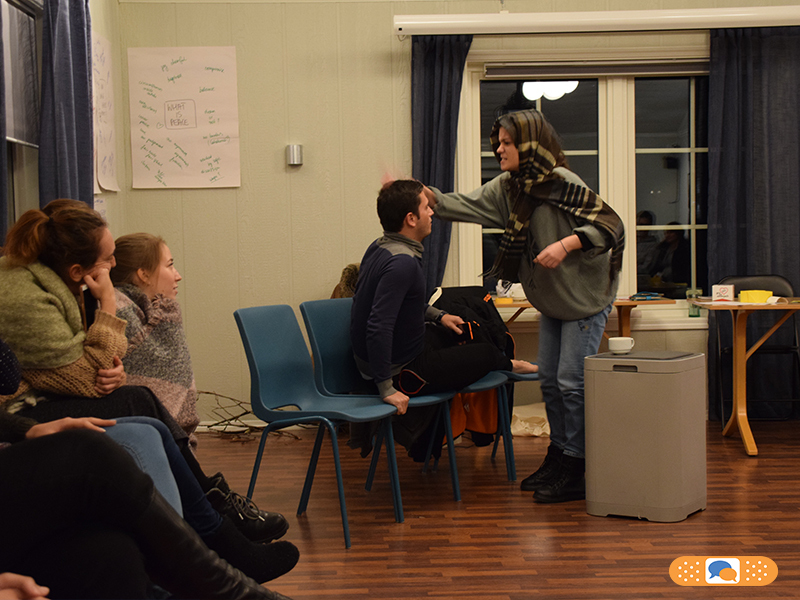 We then move on to having smaller groups of participants act out a scenario of conflict based on this list of potential causes of conflict. The next step is to start digging into each scenario, pointing out what we have observed in each scene. Before moving on to interpretation, we change the dynamic and give a bit of input to drive the learning process forwards. 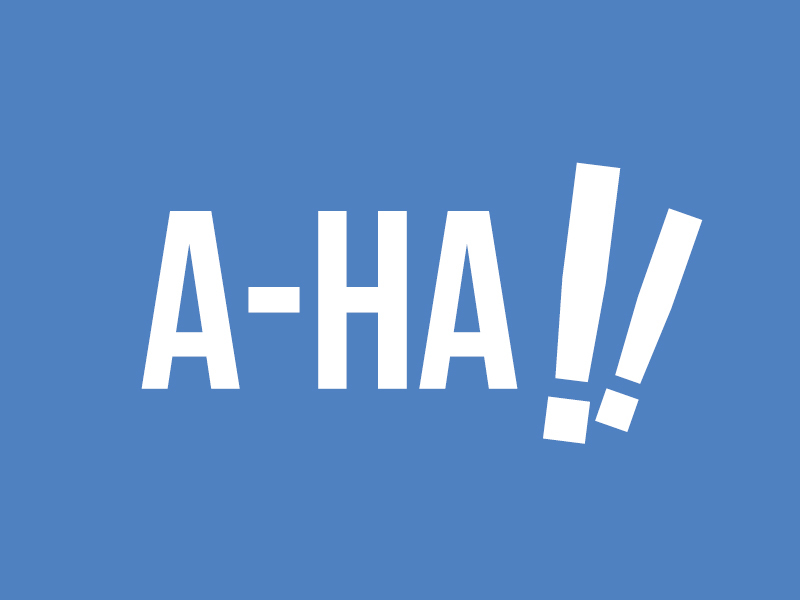 Introducing that unexpected something, in the slogan form that is this article’s headline. 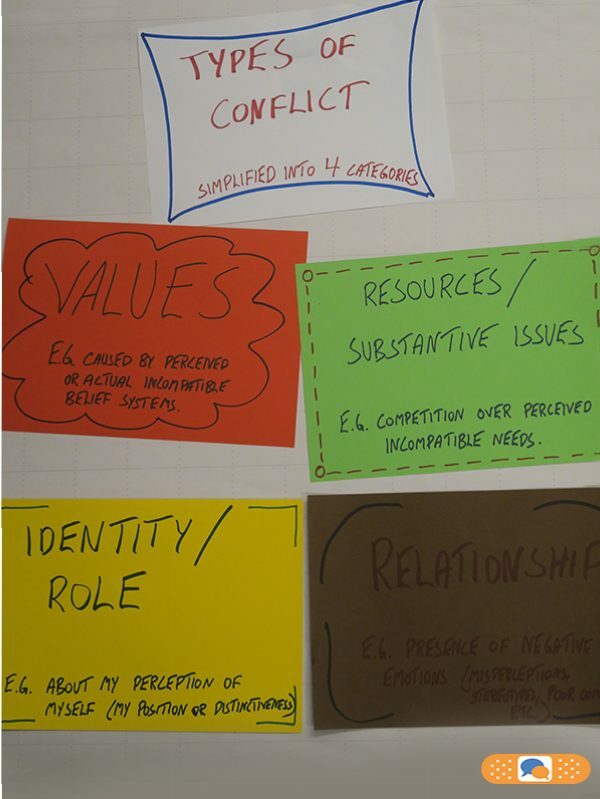 Going through our simplified four categories of conflict helps us to better see this, and make the distinction between position and interest of the parties involved. Values, meaning perceived or real crashes in belief systems. 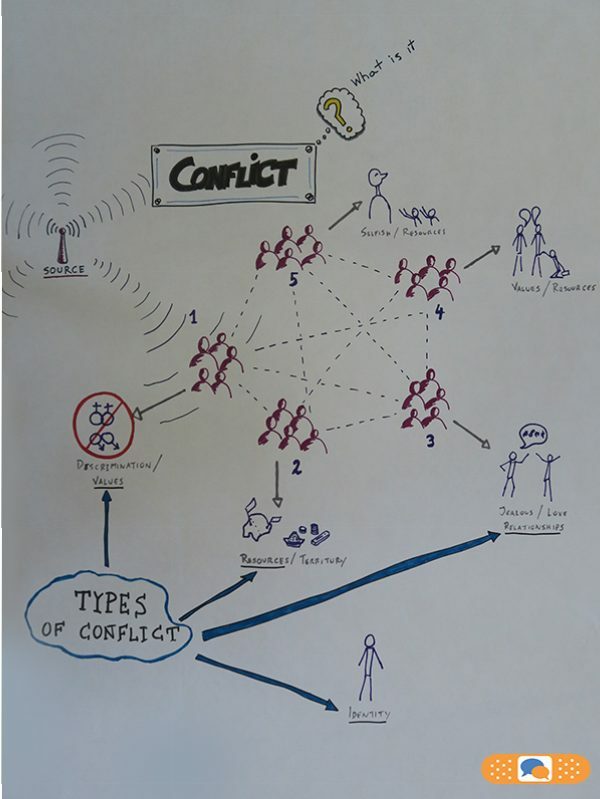 Conflicts are complex, and a given conflict can fit into more than one of these categories. But despite this basic framework being a simplification, we dare say that most conflicts can be reduced with relative ease into fitting one or more of these categories. But only once you get down to the level of a party’s interest. 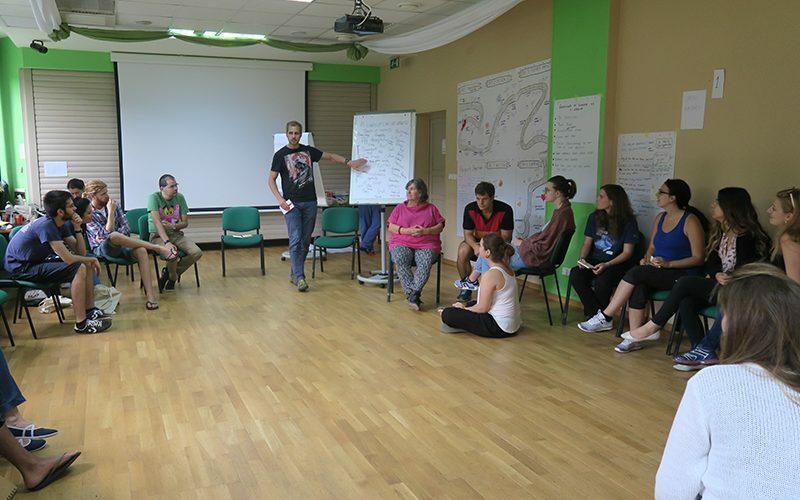 By now, participants from four separate, international training courses have left this session – and many also the whole training course – with a grin of realisation on their faces, repeating to each other: “Every conflict is about something. But it’s never about what it’s really about”. That is an important realisation. 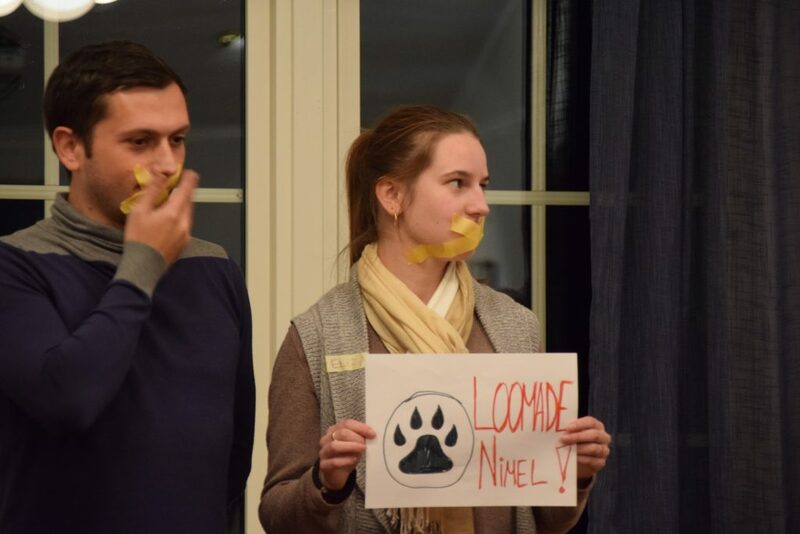 And it adds another piece of the puzzle towards becoming a better mediator of conflict. Not least in the field of youth work.